Get A Free Quote NowGet Started Today! When you’re looking for the highest quality cooling systems and expert installation, then we are the team to make that happen. 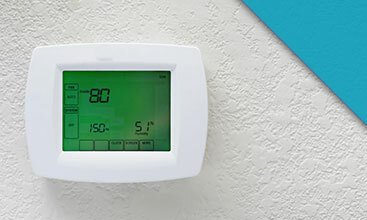 We will be a true “partner” helping assess the AC system that is best for you. Your cooling system is a complicated appliance, and while generally very reliable, any number of things can go wrong. Our goal is to continually raise the bar of our customer’s expectations. We are a local, family-owned business who pride ourselves in doing what is right for our customers. Careful, accurate, and knowledgeable workmanship guarantees lasting and satisfying cooling for years. 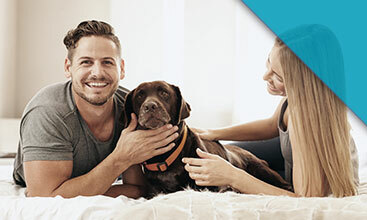 ChillTech of North Florida is family-owned and operated, and with over 35 years of experience, we are still dedicated to providing the best possible comfort system solutions for you and your family. 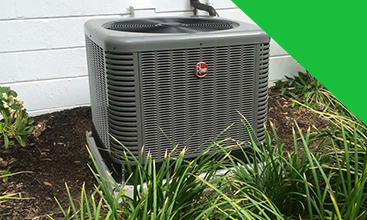 You can count on our air conditioning repair and service team to provide you with the best cost-effective system to satisfy the most demanding comfort requirements. From design to installation, we have the reputation for getting it right the first time, every time. To ensure your satisfaction as our customer, we start by asking questions and finish by installing the correct system based on your requirements. It doesn’t matter if it’s an air conditioning unit replacement or service, our team will recommend the correct solution and carefully explain the options that are available to you. When you need residential air conditioning service in Jacksonville, call on ChillTech as soon as possible!